Traditional Chinese Medicine (or TCM) is a traditional medicine system originated from and used in China (1.4 billion inhabitants) and to a greater or lesser extent, in other countries of the Far East (Japan, North and South Korea, Indonesia, the Philippines, Malaysia, Vietnam, Laos, Cambodia, Thailand), i.e. by more than two billion people. 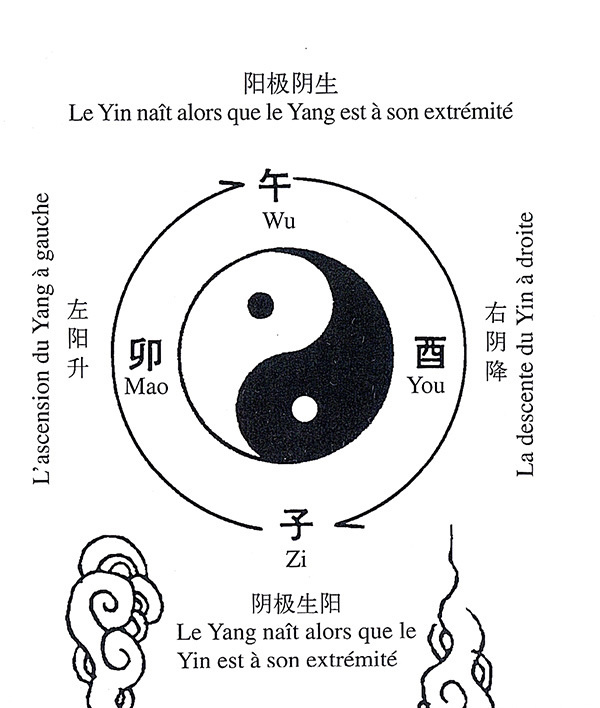 • But also, and above all, because it is anchored on the universal laws and principles of Taoism and even older, on the text of I Ching. These two philosophies have been around for over 5,000 years, since the end of the Neolithic Age. They are the foundation of cosmology and Chinese culture and give the medicine the holistic nature that has made it so popular. Neolithic Age. They are the foundation of cosmology and Chinese culture and give the medicine the holistic nature that has made it so popular. 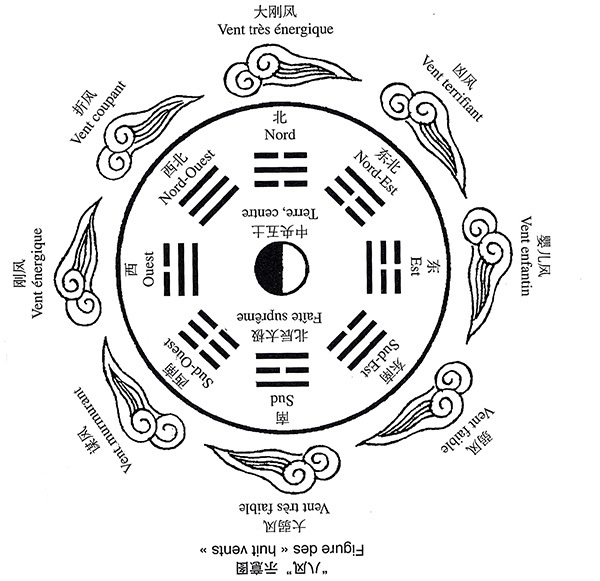 Thanks to this holistic founding principle and the global approach resulting from it, Chinese medicine is designed to simultaneously take into account the “Three Treasures”: Shen (spirit or spiritual power), Qi (energy) and Jing (essence of the physical body). Its art lies in re-establishing inner harmony in each of these three spheres, as well as in their reciprocal influence, in such a way that the momentum of life characteristic of good health can be fully manifested.